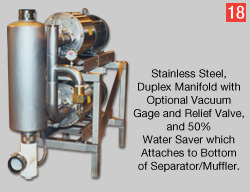 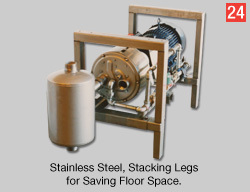 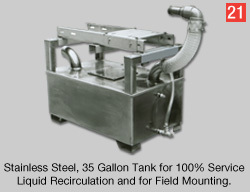 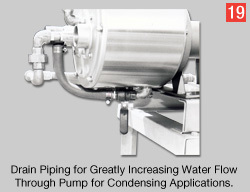 Lyco Wausau has specialized exclusively in manufacturing stainless steel, liquid ring vacuum pumps for over 30 years. 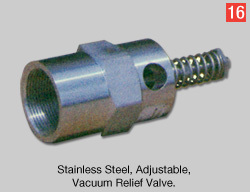 Hastelloy and Titanium special options are available, but cast iron and bronze are not. 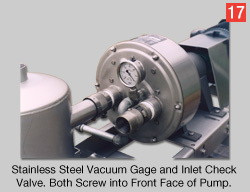 Standard materials used in shaft seal, O-Rings, gaskets and body seals are compatible with most chemicals. 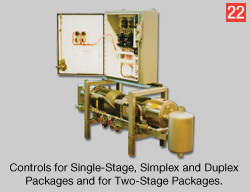 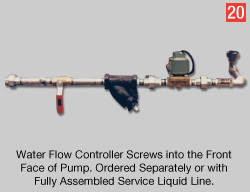 Optional materials are available for all other chemicals.